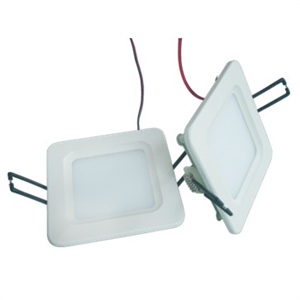 Buy Ultra-thin LED Ceiling Light from China LED Light Manufacturer Haichang Optotech, 28W power, 1700-1900LM, size of opening hole can be customized. 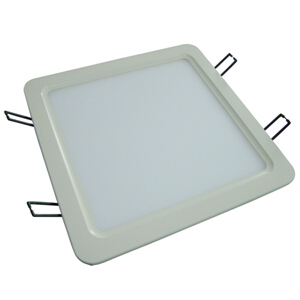 Our 28W Ultra-thin LED Ceiling Light uses high quality Epistar 3528 SMD LED as light source. 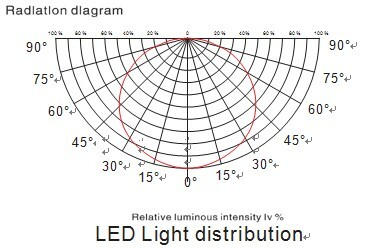 It's very bright with even light output. We can do from 5w to 36w at customer's needs. It occupy very limited space on the ceiling, so it makes the installation much easier and flexible. It apply constant current driving system with wide voltage range: AC100-240V. 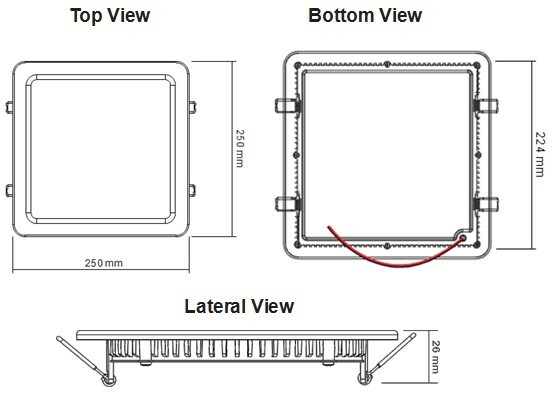 The size of opening hole can be made according to customers' request.